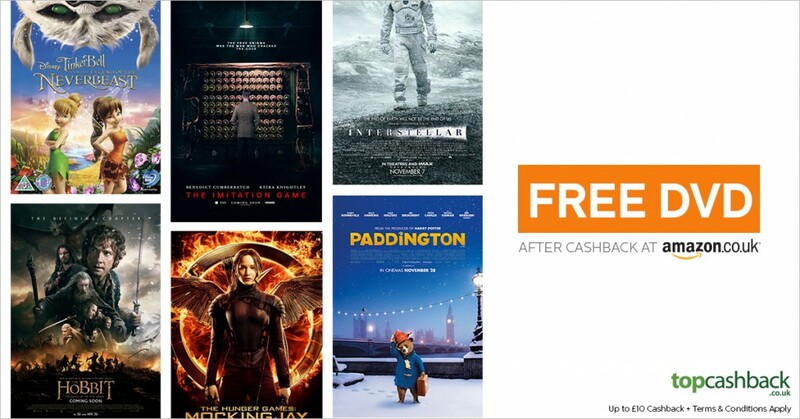 FREE DVD offer at Amazon with limited-time TopCashback joining offer – yes, FREE! 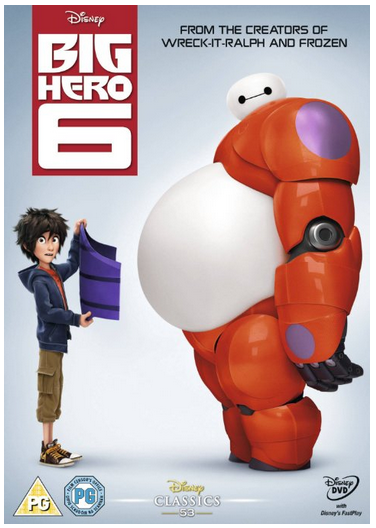 Home » Film » FREE DVD offer at Amazon with limited-time TopCashback joining offer – yes, FREE! This week’s TopCashback joining offer is such a great one – fancy a free DVD? Here’s the exciting bit. If you don’t already have a TopCashback account and sign up before you make the DVD purchase? You get £10 cashback, straight into your account. Which makes whichever DVD you choose effectively free! A free DVD from Amazon? Marvellous! Come on – it’s going to be a wet Bank Holiday Weekend! Who doesn’t need a new movie in the cupboard for a Family Film Night? 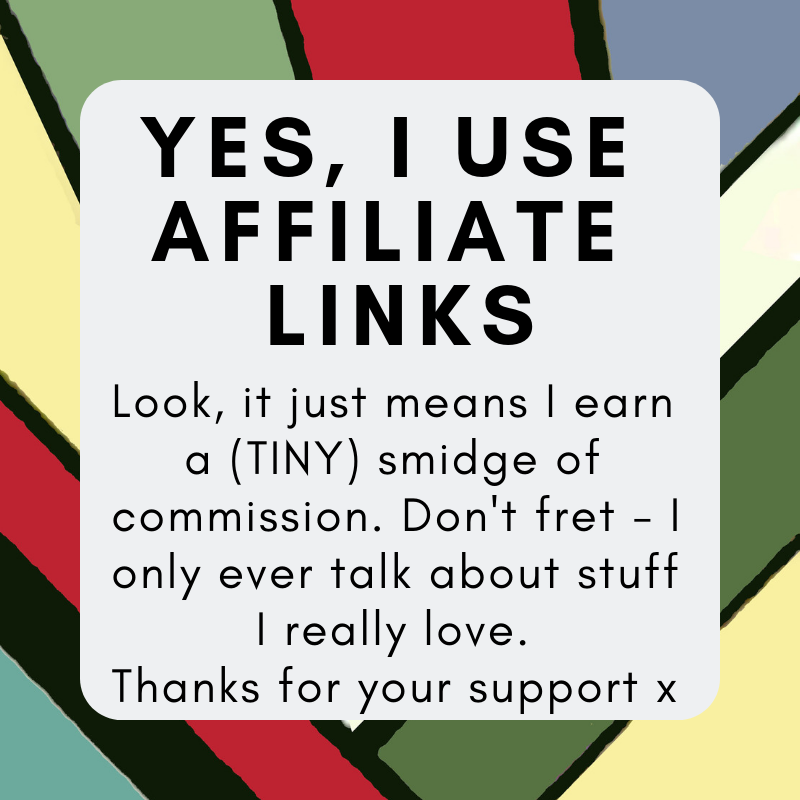 But you should be quick – the offer is only open until midnight Sunday. What’s that? Show you where you sign up? On the offer page you will see the offer information, hit the “Get Cashback & Visit Retailer” button, you’ll then be redirected . Once you reach Amazon, just browse and make your purchase as normal – remmeber to keep the DVD at £10 or under to make it free. After you’ve made your purchase, you will see your cashback pending in your account within 1 week. Once payable you can withdraw the cashback to your bank account. Remember – this TopCashback joining offer closes at midnight on Sunday (3rd), so be QUICK people!